Encroachment – not the football kind, the tree kind. Encroachment governs the rights of adjoining property owners when the trees on one of the properties encroaches on the property of the other. Overhanging branches, invasive root systems, falling debris … those kinds of problems. Monday, we explored one of the two different approaches to encroachment under American law, the “Massachusetts Rule” that landowners are limited to self-help – but not lawsuits – to stop encroaching trees and roots. Yesterday, we looked at the other end of these 50 United States, and the “Hawaii Rule,” a holding that a landowner could sue for damages and injunctive relief when a neighbor’s tree was causing actual harm or was an imminent danger to his or her property. Between the two competing rules, Virginia found herself firmly straddling the line. The fair Commonwealth may be for lovers, but it was also for temporizers. 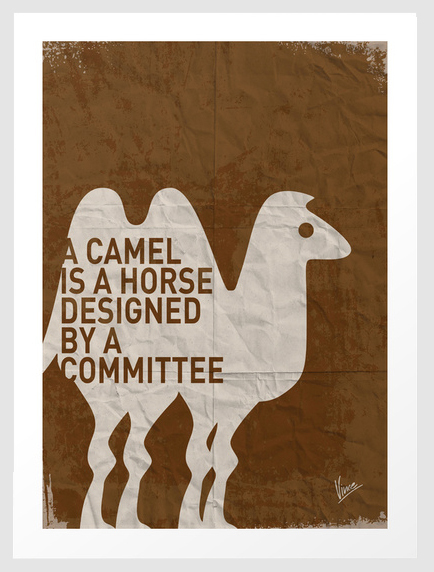 The landmark Old Dominion case on the issue, Smith v. Holt, hailed from the 1930s, holding that the Massachusetts Rule applied unless the tree in question was (1) causing actual harm or was an imminent danger; and (2) “noxious.” This holding brings to mind the maxim “a camel looks like a horse designed by a committee.” Frankly, Smith v. Holt had “committee’ written all over it. It seemed to hold that the Massachusetts Rule applied except where it didn’t. And what did “noxious” have to do with anything? The Virginia Supreme Court finally addressed the confusing situation several years ago in Fancher v. Fagella. 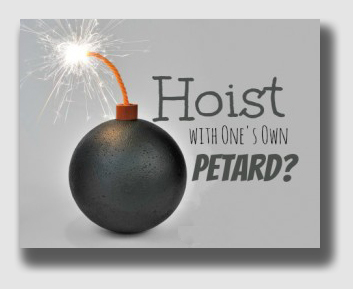 There the Court found itself hoisted on its own “noxious” petard. Everyone could agree that poison ivy was noxious, and most people could agree kudzu was noxious. But how about a cute little shade tree? Shade trees are definitely not in the same league with poisonous or entangling pests, but yet, a cute little shade tree can come out of the ground harder and do more damage than poison ivy or kudzu ever could. Take the tree in Fancher. It was a sweet gum, a favored landscaping tree as well as a valuable hardwood. But for poor Mr. Fancher, it was Hydra covered in bark. Only halfway grown, Fagella’s sweet gum’s roots were already knocking over a retaining wall, kicking up patio stones, breaking up a house foundation and growing into sewers and even the house electrical system. Fancher sued for an injunction, but the trial court felt obligated to follow Smith v. Holt. There was just no way that a sweet gum tree could be noxious, the local court held, and thus, it would not help the frustrated Mr. Fancher. But the Virginia Supreme Court, wisely seeing that the “noxious” standard was of no help in these cases, abandoned the hybrid rule of Smith v. Holt, an unwieldy compromise that had already become known as the “Virginia Rule.” The Court – noting that the “Massachusetts Rule” was a relic of a more rural, bucolic age – decided that the “Hawaii Rule” was the better fit for modern, crowded, helter-skelter suburban life. It sent the case back to the trial court, instructing the judge that the court should consider whether an injunction should issue. This decision fits neatly into what we have been considering for the past week on negligence and nuisance. 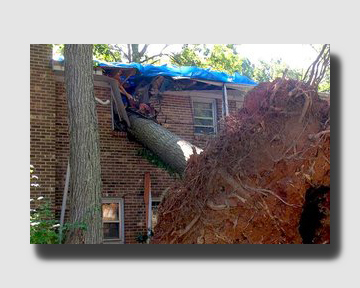 Here, the tree had become a nuisance, possibly because Fagella had not cared for the tree before it began damaging the neighbor’s property. All the tree had ever done is what trees do – it grew. And grew and grew. It was healthy, perhaps amazingly so, but Fagella was ordered to shoulder the cost of damages caused not because it was dangerous, or dead, or anything other than an inconvenience. Like the decision or hate it, you could see this coming. From an age in which trees grew and lived and died, and effects of the life cycle were not chargeable against the landowner, we may be arriving at a point where trees aren’t much more than big, woody pets, with their owners responsible for whatever the tree may naturally do. Fancher v. Fagella, 650 S.E.2d 519, 274 Va. 549 (2007). 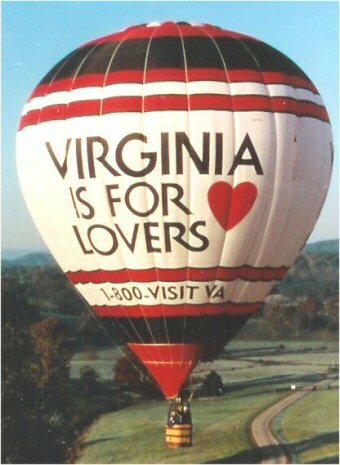 Fancher and Fagella were the owners of adjoining townhouses in Fairfax County, Virginia (a largely urban or suburban county west of Washington, D.C., and part of the Washington metropolitan area). Fagella’s property is higher in elevation than Fancher’s, and a masonry retaining wall runs along the property line to support the grade separation. Fancher has a sunken patio behind his home, covered by masonry pavers. Fagella had a sweet gum tree located a few feet from the retaining wall, about 60 feet high with a 2-foot diameter trunk at its base. Sweet gums are native to the area, and grow to 120 to 140 feet in height at maturity, with a trunk diameter of 4 to 6 feet. The tree was deciduous, dropping spiky gumballs and having a heavy pollen load. It also has an invasive root system and a high demand for water. 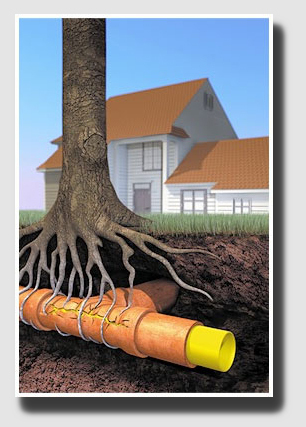 In the case of Fagella’s tree, the root system had displaced the retaining wall between the properties, displaced the pavers on Fancher’s patio, caused blockage of his sewer and water pipes and had begun to buckle the foundation of his house. The tree’s overhanging branches grew onto his roof, depositing leaves and other debris in his rain gutters. Fancher attempted self-help, trying to repair the damage to the retaining wall and the rear foundation himself, and cutting back the overhanging branches, but he was ineffective in the face of continuing expansion of the root system and branches. Fancher’s arborist believed the sweet gum tree was only at mid-maturity, that it would continue to grow, and that “[n]o amount of concrete would hold the root system back.” The arborist labeled the tree “noxious” because of its location, and said that the only way to stop the continuing damage being done by the root system was to remove the tree entirely. Fancher sued for an injunction compelling Fagella to remove the tree and its invading root system entirely, and asked for damages to cover the cost of restoring the property to its former condition. Fagella moved to strike the prayer for injunctive relief. The trial court, relying on Virginia law set down in Smith v. Holt, denied injunctive relief. Fancher appealed. Held: The Supreme Court abandoned the “Virginia Rule,” adopting instead the “Hawaii Rule” that while trees and plants are ordinarily not nuisances, they can become so when they cause actual harm or pose an imminent danger of actual harm to adjoining property. Then, injunctive relief and damages will lie. The Court traced the history of the encroachment rule from the “Massachussetts Rule” — which holds that a landowner’s right to protect his property from the encroaching boughs and roots of a neighbor’s tree is limited to self-help, i.e., cutting off the branches and roots at the point they invade his property — through the modern “Hawaii Rule.” The Court noted that Virginia had tried to strike a compromise between the two positions with the “Virginia Rule” set out in Smith v. Holt, which held that the intrusion of roots and branches from a neighbor’s plantings which were “not noxious in [their] nature” and had caused no “sensible injury” were not actionable at law, the plaintiff being limited to his right of self-help. The Court found the “Massachusetts Rule” rather unsuited to modern urban and suburban life, although it may still work well in many rural conditions. It admitted that the “Virginia Rule” was justly criticized because the classification of a plant as “noxious” depends upon the viewpoint of the beholder. Just about everyone would agree that poison ivy is noxious. Many would agree that kudzu is, too, because of its tendency toward rampant growth, smothering other vegetation. But few would declare healthy shade trees to be noxious, although they may cause more damage and be more expensive to remove, than the poison ivy or kudzu. The Court decided that continued reliance on the distinction between plants that are noxious, and those that are not, imposed an unworkable and futile standard for determining the rights of neighboring landowners. The Court warned that not every case of nuisance or continuing trespass may be enjoined, but it could be considered here. The decision whether to grant an injunction, the Court held, always rests in the sound discretion of the chancellor and depends on the relative benefit an injunction would confer upon the plaintiff in contrast to the injury it would impose on the defendant. In weighing the equities in a case of this kind, the chancellor must necessarily first consider whether the conditions existing on the adjoining lands are such that it is reasonable to impose a duty on the owner of a tree to protect a neighbor’s land from damage caused by its intruding branches and roots. In the absence of such a duty, the traditional right of self-help is an adequate remedy. It would be clearly unreasonable to impose such a duty upon the owner of historically forested or agricultural land, but entirely appropriate to do so in the case of parties, like those in the present case, who dwell on adjoining residential lots.